If you’re about to upgrade to our latest “automatic updates” release, you can follow the same steps, followed by activating the license. 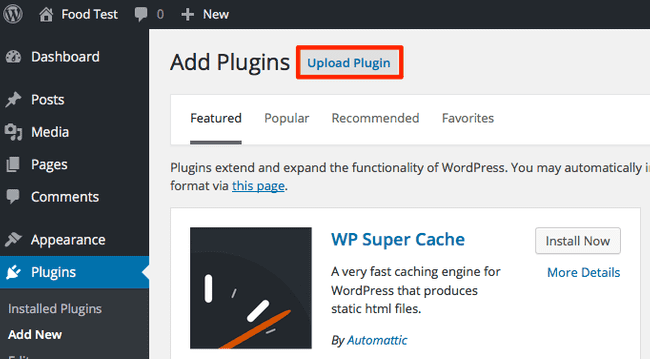 After that you can automatically install updates from the WordPress plugins overview page! Download the latest version from your purchase receipt, or go to your Account page and login with your email and password. 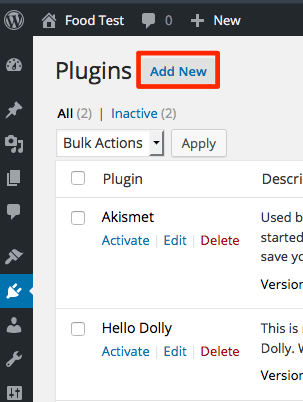 If you don’t have an account yet, you can register using the same email you used when you purchased Zip Recipes. 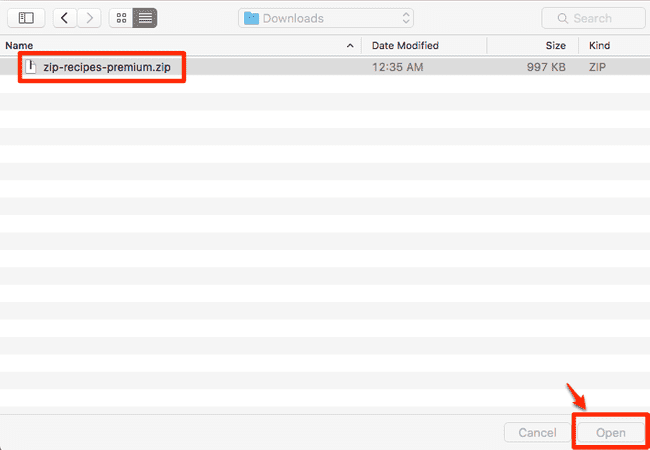 If you haven’t received a purchase receipt with your license and download link yet, please contact us first. 12. Now copy your license form your purchase receipt, and save it in Zip Recipes /license. Activate it.